ICYOLA welcomes young musicians of all skill levels. There are no auditions; no tuition; no competition for seats; advanced players mentor less skilled players; mentor-artists rehearse and perform with us, accelerating the learning process for all; every player performs and plays what they can because being immersed in this way also promotes growth. 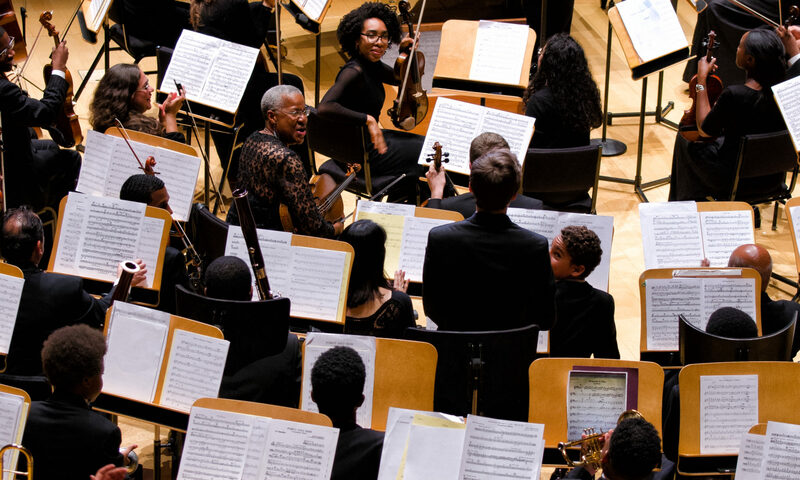 Young musicians interested in joining the orchestra are welcome to sit in on a rehearsal to learn more about us. Rehearsals take place on each Sunday at 6:30 p.m. at Knox Presbyterian Church, Los Angeles located at 5840 La Tijera Blvd. Please let us know you will be attending prior to rehearsal time by sending an email to info@icyola.org. Instruments should be brought along if possible. 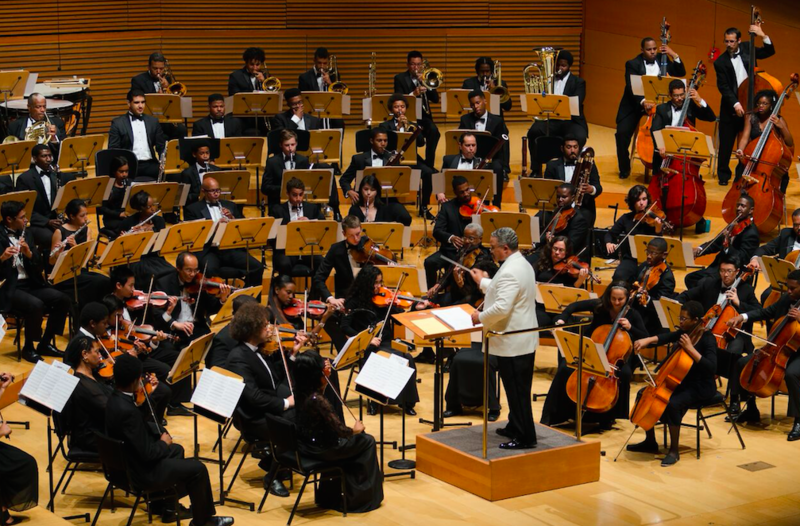 Feel free to contact us to learn more about how you can become part of our orchestra.